NOW you can have the ability of transferring files over your wireless network. With the USB to WIFI device, you can transfer files from your PC to a device with USB, over your wireless network. Have the ability to share your files with many devices all at the same time! 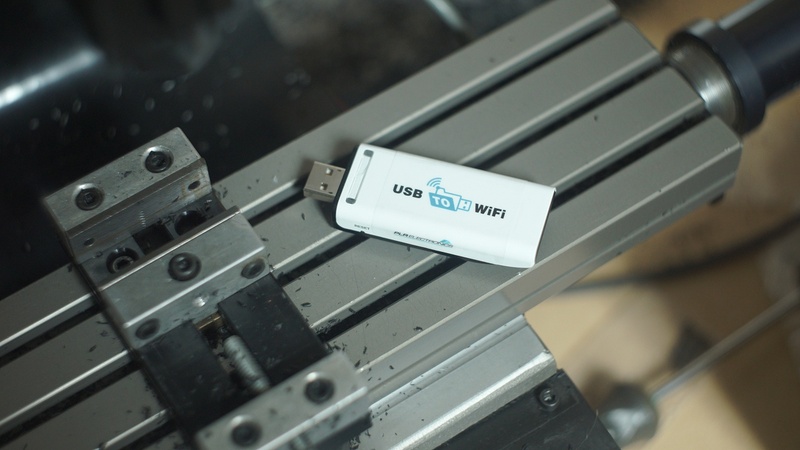 NO more need to pass around USB sticks in your factory or work area. File Transfer over USB and WIFI is easy! The USB to WIFI stick is your solution to sharing files over your network. This is an ideal solution for equipment that is not currently equipped with a wireless option.